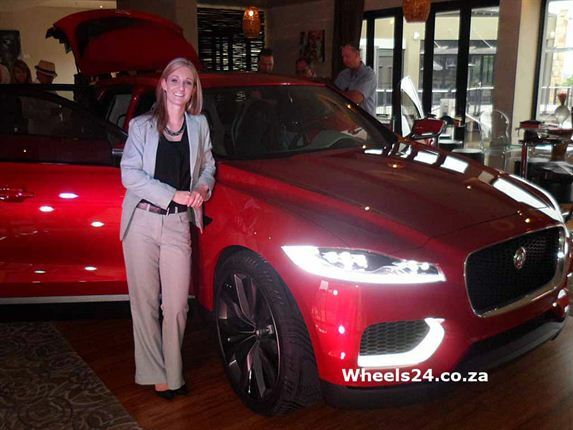 BOSS AND THE BEAST: Jaguar SA's product and pricing manager Lisa Mellett with the Jaguar C-X17 at the South African reveal. 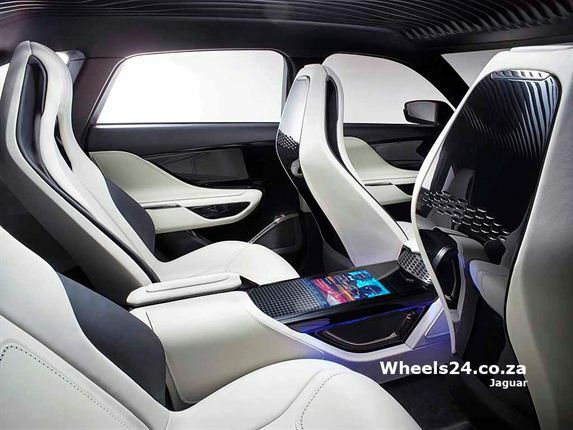 RADICAL NEW CABIN DESIGN: The C-X17 has a large steering-wheel and multiple video and entertainment screens. 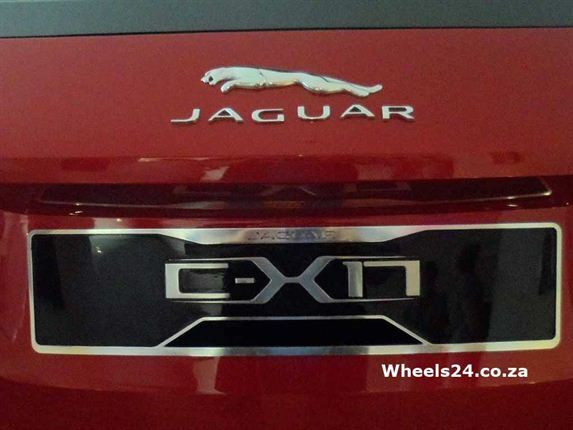 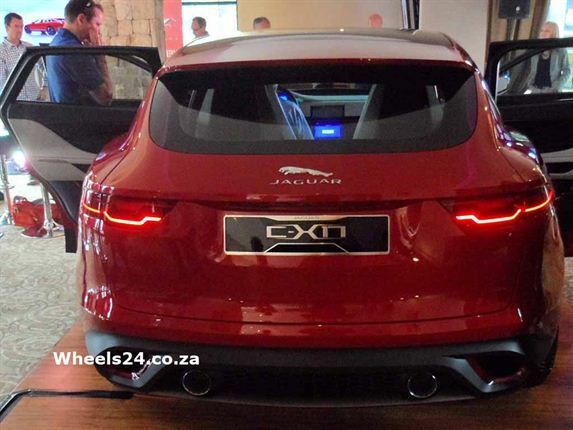 THE BIG CAT'S EYES: No denying the heritage of the 2016 Jaguar C-X17 with its feline eyes and J-shaped daytime running lights. 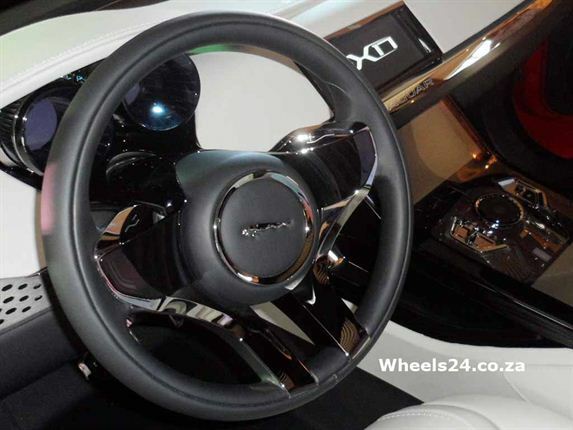 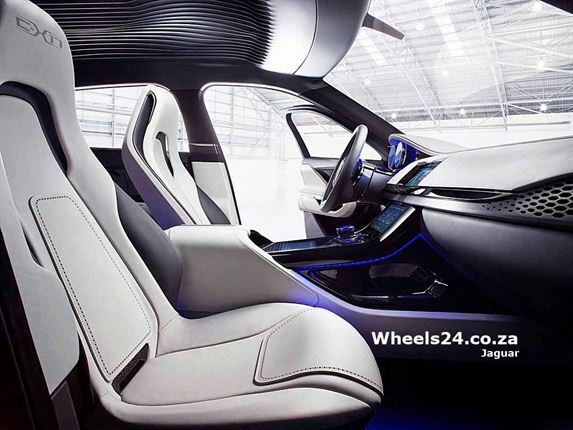 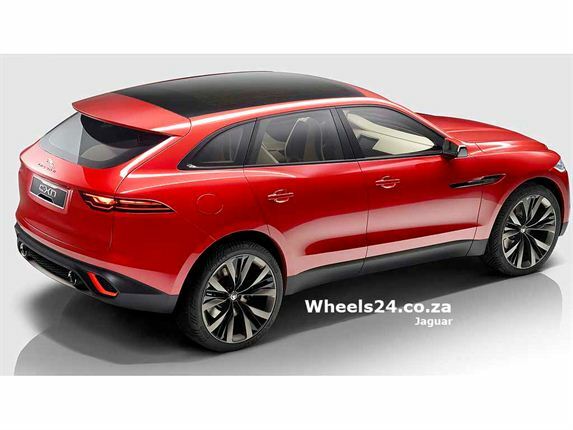 CONNOLLY LEATHER: The concept Jaguar C-X17 on show came as a super-luxury four-seater - the seats felt unusually hard but no doubt that will be sorted before the cars start coming off the lines. 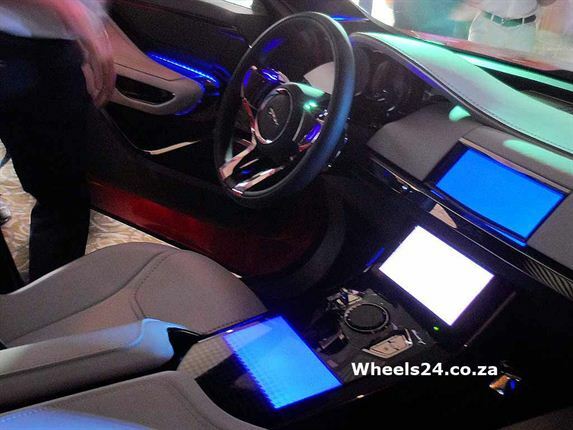 CLEVER CONSOLE: Jaguar staff at the South African reveal of the C-X17 made much of the coming high tech, among the items a number of video entertainment screens on a centre console. 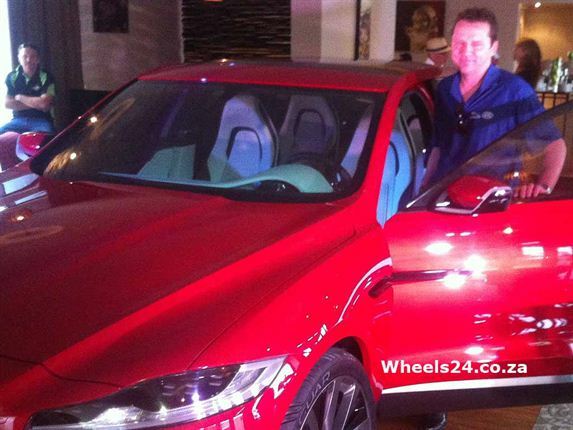 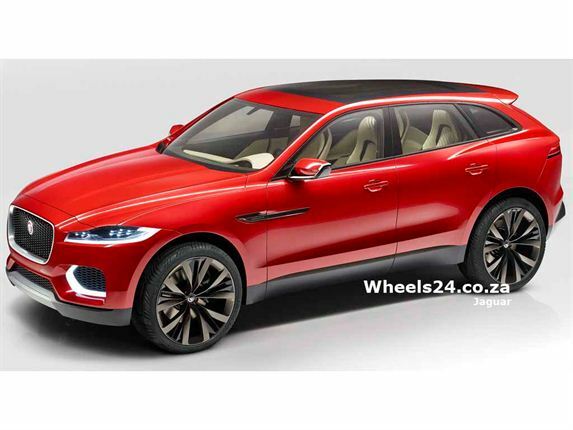 HIS HIGH-PERFORMANCE BABY: Paul Preston is a South African now working in the Jaguar Land Rover stable as a modeller. 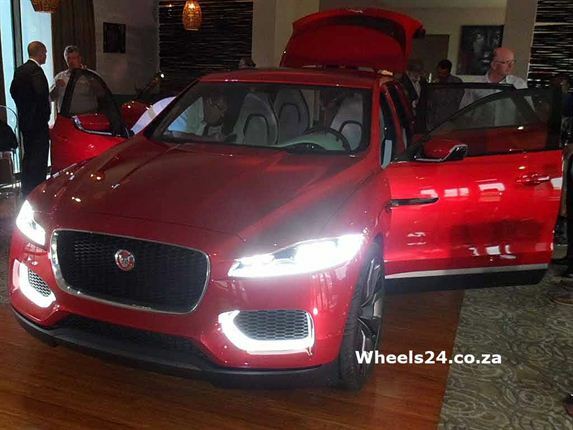 His talents might be lost to his home country but the new C-X17, he says, is very much his baby.